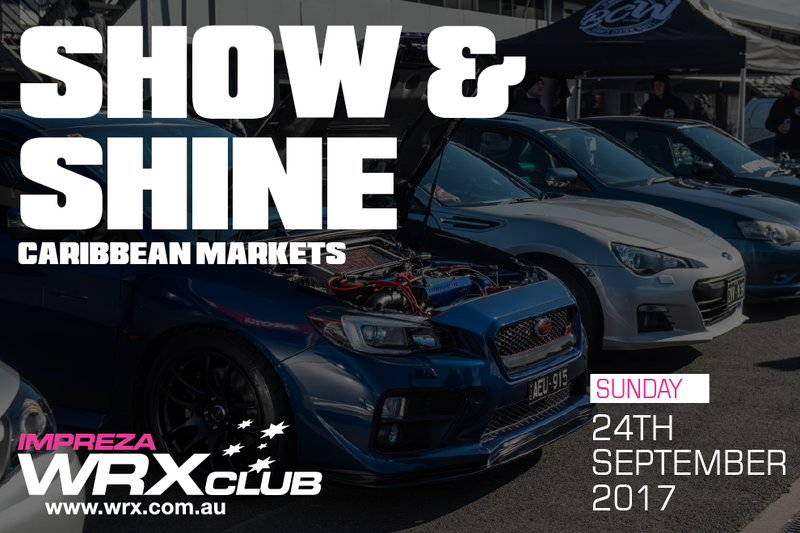 The WRX Club are putting on a car show at the amazing Caribbean Gardens & Market. Its sure to be a great turn out so remember to register early. Entry fee is compulsory $2.50 per person at the gate. Info up soon about parking. We will do our best to position each model side by side. This is an opportunity to come together and have a great Subaru gathering. Caribbean market has welcomed us many times and has always put on a great event.